Everyone knows about famous android apps and download them on their new phone each time they buy a new one. 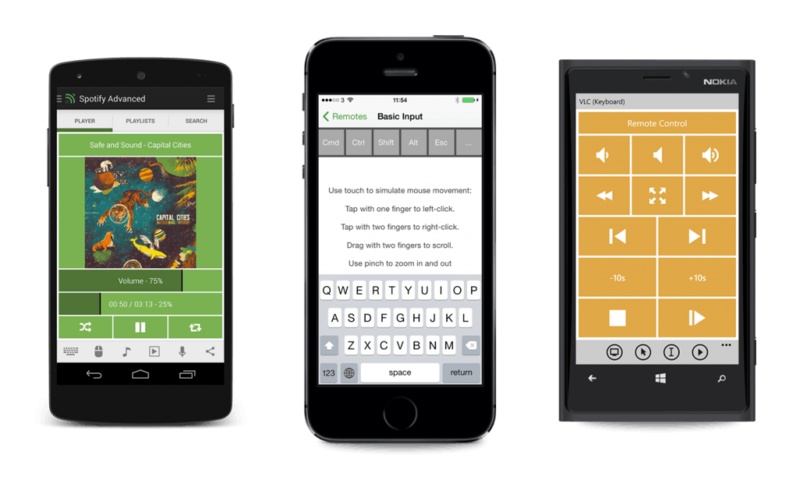 But do you know some of the most innovative android apps which are not much known, but very useful and interesting. Here goes the list. This is by far one of the most innovative android app. Now feel safe with Pranksters, Kids and Nosy friends. 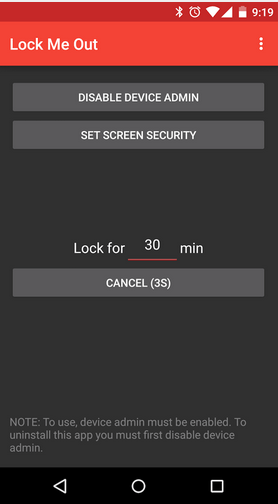 Try this smartphone lock, after which your phone PIN changes every minute, And the best part, you don’t have to remember it. If the current time is 3:40, then your lock screen’s PIN will be 0340. If the current time is 3:40, offset is +5 minutes, then your lock screen’s PIN will be 0345. If the current time is 3:40 and reverse pin is ON, then your lock screen’s PIN will be 0430. Let you hide the app icon, so that friend do not know you are using this app. Allow you to set a password, every time you reset the app settings. 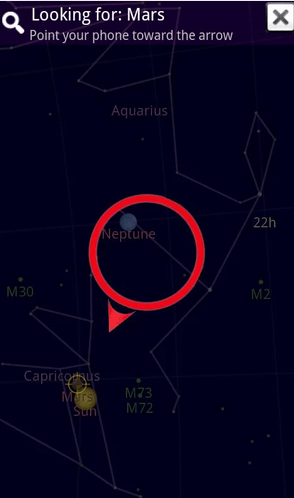 Glympse is one of the coolest android app available on play store. Suppose you are on your way to a movie and every time your friends are calling to know about your whereabouts.You can send a Glympse to those friends and they can track you in real-time on the map. You can set the time period for which you want to share your real-time location with your selected friends. Select the recipients who need to track you. Hit enter and boom. Your real-time tracking begins. It is one of the most useful and awesome android app. Solve complex math equations and large calculations by just taking a Picture via this app. It supports quadratic equations and inequalities problems also. You can also check the history of past solved math problems by the app. Add to it, it also gives steps of solving the problem. Lock me out is innovation at its best. Trouble fighting with your smart Phone addiction, there is an interesting app for that which will let you see and feel the organic beautiful world out there. Just set the time duration for which you lock yourself out. It will lock your phone with only minimal basic phone features enabled like calling, receiving and camera. After the set time period it automatically ends the lock. You can take few of your pics at a place and combine it in a single photo that looks amazing. “Hi, I am calling to wake you up,” I said a little awkwardly. Walkie is one of the best and interesting app on android you can install on your phone. That’s Walkie, the Social Alarm Clock in action. Just set Your alarm at walkie and it will connect you with a random stranger across the world. The call is connected for full one minute, and the anonymity of the persons on both side of the phone is maintained. Its a beautiful and innovative way to start your day with a complete stranger. Now this is cool. Everyone has an old android set and he doesn’t have a clue what to do with it. Now, this app provides the best way to use your old phone. 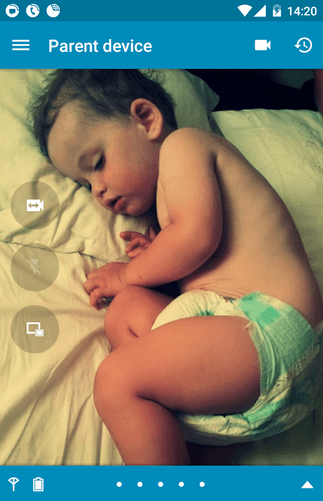 If you are a parent, then install it on your phone and your old phone and monitor your baby live with this baby monitor from anywhere. When someone steals or intrude your Phone, he will try to unlock it for sure. Once he enters wrong patterns. 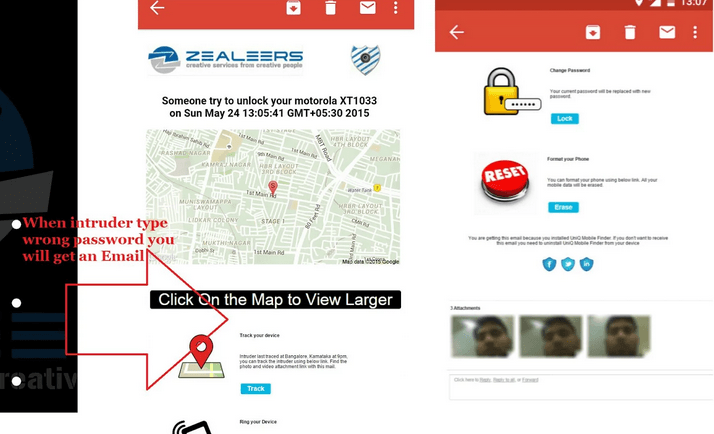 This app will secretly email you pictures and location of the crook. You can also format or track your phone with this app. A great tool if you are watching movies or listening to music via your laptop. It converts your android phone into a remote for your laptop. PC and phones are two equally important devices in our lives and we always transfer files over these two devices daily. Either we have to transfer music, movie or softwares from PC to Phone Or we have to transfer pics , documents etc. from Phone to PC. Now, With this device, you can transfer easily files from one device to another over wi-fi. This app lets you draw figures, messages on your lock screen to send it to your friends. Your friend will see this first whenever he will reach his phone. 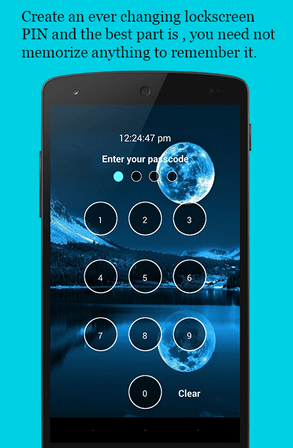 Now, with this app you do not need to unlock your phone and open an application to communicate with your friends. Sometimes you listen to a track somewhere and you love it , but you don’t know the title of the song or about the song so that you can find it again. Shazm comes to your rescue in this case. 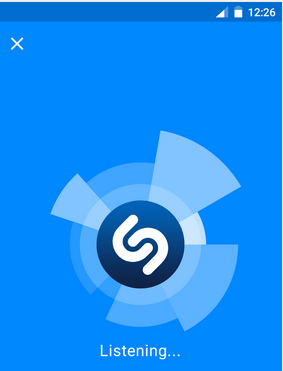 It just recognizes the song which is playing. 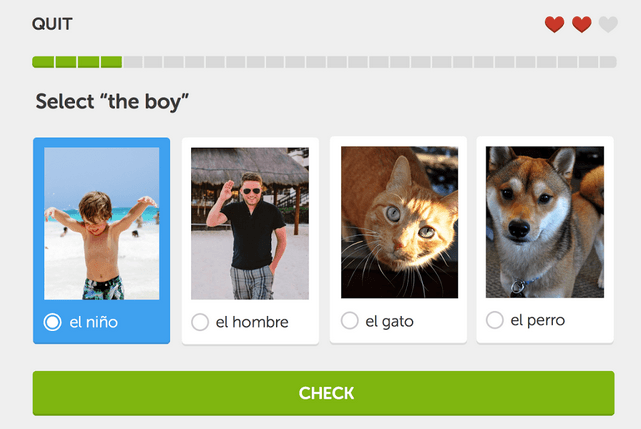 Duolingo is the fastest growing website to easily learn new languages. 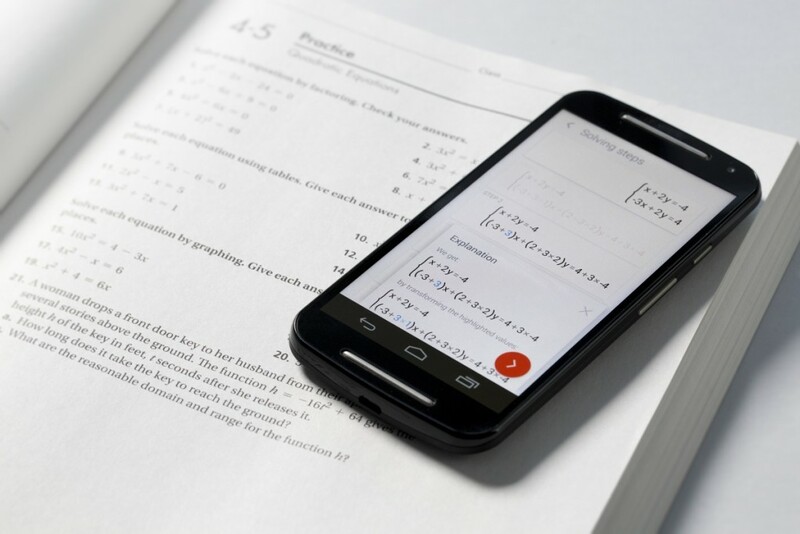 Now they have an android app also to learn new languages for free on the go. I am overwhelmed by your comment sir. Thanks. asus 371 runs on android. In android for copying text on web page, just Long press the text for 1-2 seconds. The Text will be highlighted and two icons will enclose the selected text. You can drag and rearrange to select the text you want exactly. Now click on the copy icon above.